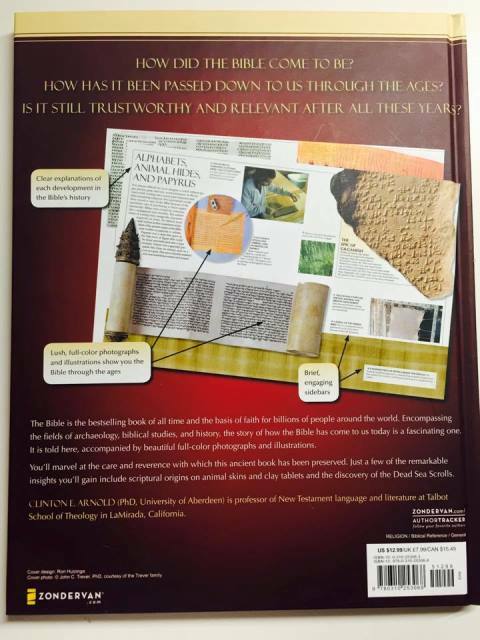 It’s always amazed – and concerned – me at how little the average believer knows about the origin of the Bible. 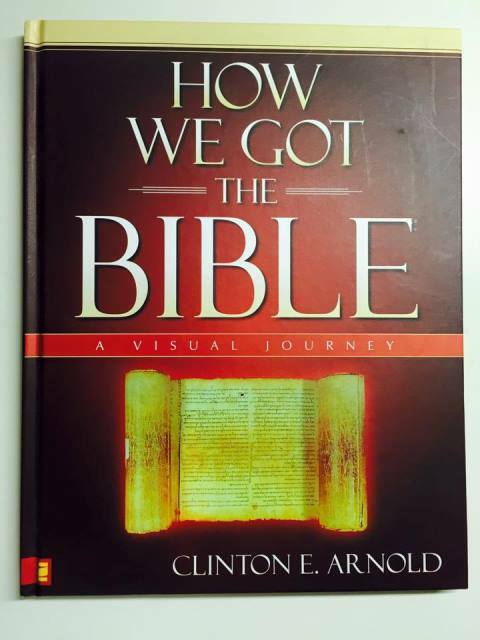 Check out Dr. Clinton Arnold’s “How We Got the Bible: A Visual Journey.” Arnold is a solid scholar. And the book, concise and easy to read, contains wonderful photos of biblical manuscripts that date back almost 20 centuries. Here’s the link on Amazon. You’ll find used copies for as little as $6.